The below listed items have been determined to be non-ferromagnetic and MR Conditional at 7-T or Less. The following MRI non-ferromagnetic fixed gurney styles and accessories have been determined to be non-ferromagnetic and MR Conditional at 7-T or Less. 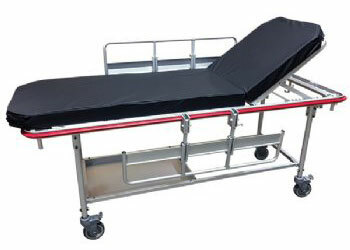 ST-5000 - MRI aluminum non-ferromagnetic gurney, with flip down side rails. 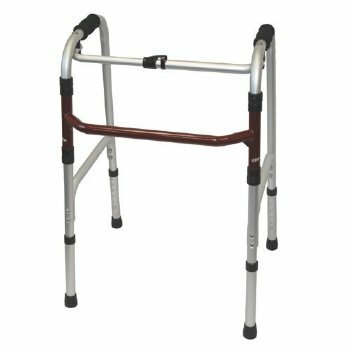 ST-5300 - MRI aluminum non-ferromagnetic gurney, with wrap around rails. 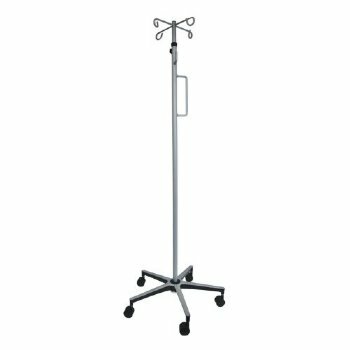 ST-5100 - MRI aluminum non-ferromagnetic IV pole for gurneys ST-5000 & ST-5300. 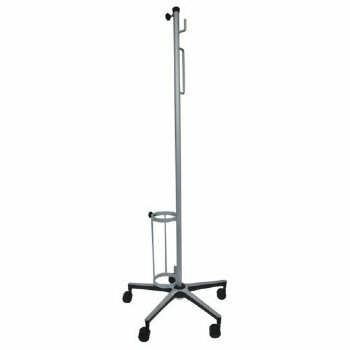 ST-5101 - MRI aluminum non-ferromagnetic oxygen tank holder for gurneys ST-5000 & ST-5300. 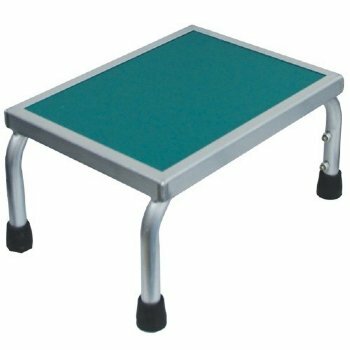 ST-2353 - MRI Non-Ferromagnetic Locking Gurney Caster, Replacement for ST-5000 & ST-5300. ST-2008 - MRI Non-Ferromagnetic Safety Straps, Set of 3 for ST-5000 & ST-5300. ST-2012 - MRI Non-Ferromagnetic Side Rail Pads for ST-5000. 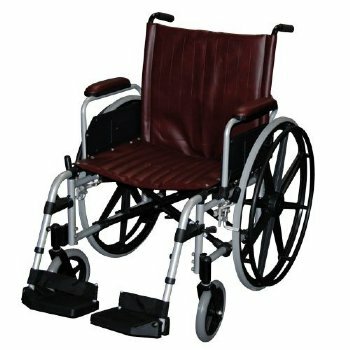 The following MRI non-magnetic wheelchair styles and accessories have been determined to be non-ferromagnetic and MR Conditional at 7-T or Less. The following MRI non-ferromagnetic step stool styles have been determined to be non-ferromagnetic MR Conditional at 7-T or Less. The following walker styles have been determined to be non-ferromagnetic and MR Conditional at 7-T or Less. The following MRI non-ferromagnetic hamper styles have been determined to be non-ferromagnetic and MR Conditional at 7-T or Less. HA-2301 - MRI Aluminum Non-Ferromagnetic Hamper with Lid and Foot Pedal. 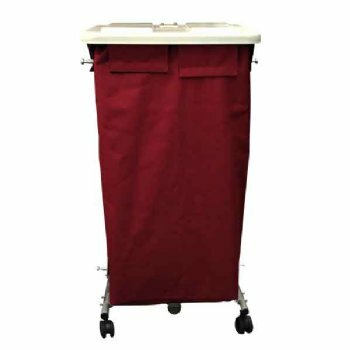 HA-2503 - MRI Non-Ferromagnetic Hamper Bag. The following MRI non-ferromagnetic I.V. Pole styles have been determined to be non-ferromagnetic and MR Conditional at 7-T or Less. IV-1550 - Two Hook I.V. Pole, with wheels. IV-1551 - Four Hook I.V. Pole, with wheels. The following MRI non-ferromagnetic oxygen tank holder styles have been determined to be non-ferromagnetic and MR Conditional at 7-T or Less. The following MRI mostly non-magnetic coil cart styles have been determined to be non-ferromagnetic and MR Conditional at 7-T or Less. FR-2011 - 2' depth x 3' height x 2' length, 2 shelves. FR-2012 - 2' depth x 3' height x 3' length, 2 shelves. FR-2013 - 2' depth x 3' height x 4' length, 2 shelves. FR-2000 - 2' depth x 4' height x 2' length, 3 shelves. FR-2001 - 2' depth x 4' height x 3' length, 3 shelves. FR-2002 - 2' depth x 4' height x 4' length, 3 shelves. 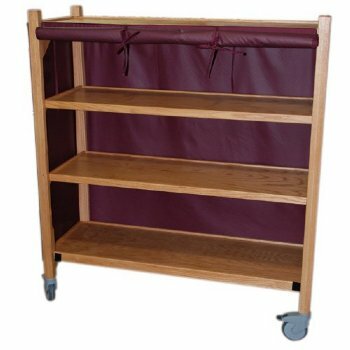 FR-2003 - 2' depth x 6' height x 2' length, 4 shelves. FR-2004 - 2' depth x 6' height x 3' length, 4 shelves. FR-2005 - 2' depth x 6' height x 4' length, 4 shelves. FR-2006 - 2' depth x 8' height x 2' length, 5 shelves. FR-2007 - 2' depth x 8' height x 3' length, 5 shelves. FR-2008 - 2' depth x 8' height x 4' length, 5 shelves.